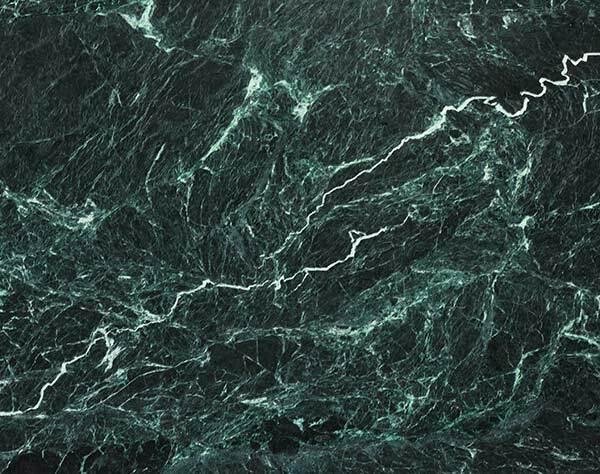 Vermont Verde Antique is a rich green serpentine stone quarried for over 100 years only in the Green Mountains of Vermont. 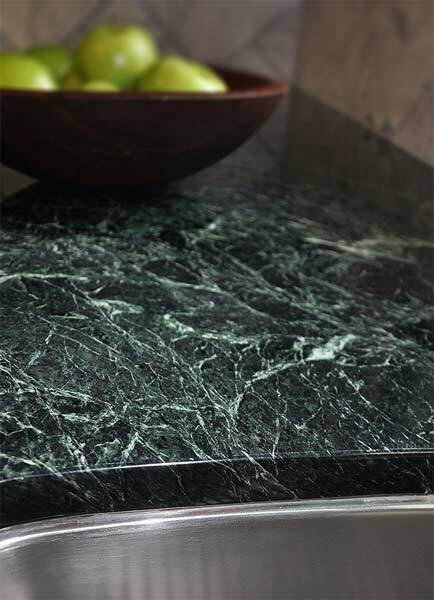 Our serpentine is often referred to as “marble.” While it has the warmth and look of marble, it is actually harder and less porous than many types of granite and is in historic use throughout the world. 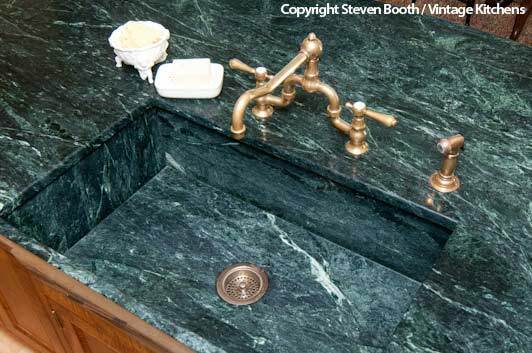 Vermont Verde Antique’s natural qualities of acid resistance, stain resistance, hardness, durability, and low maintenance make it an excellent choice for kitchen and bath counters, shower enclosures, fireplace surrounds, and floors. 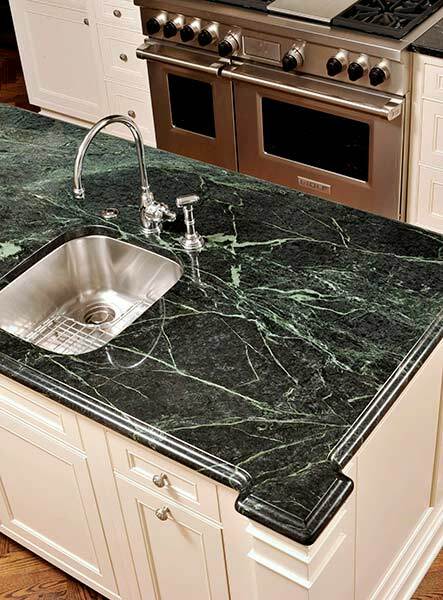 We are pleased to work with the stone supplier or fabricator of your choice. 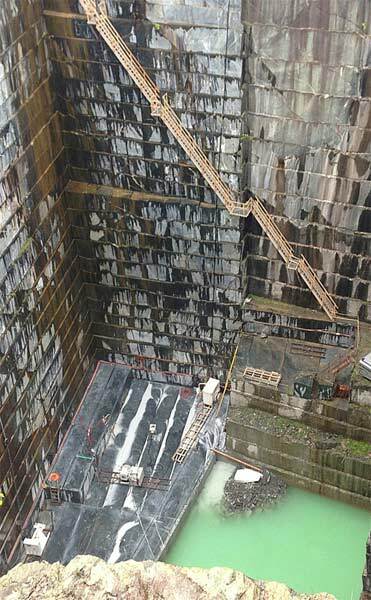 Slabs may be viewed online, and we also offer you the unique experience of visiting the quarry and warehouse to select slabs for your special project. 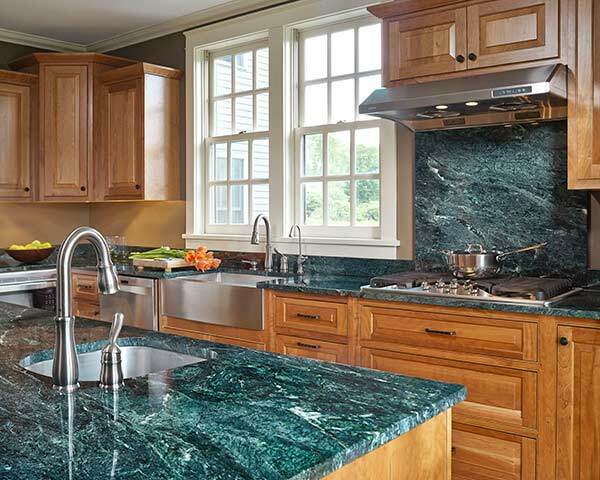 Our website has an extensive photo catalog of projects, including a quarry-to-installation slide show from Vintage Kitchens, showing their stunning restoration of the New Hampshire governor’s mansion, featuring Vermont Verde Antique countertops.